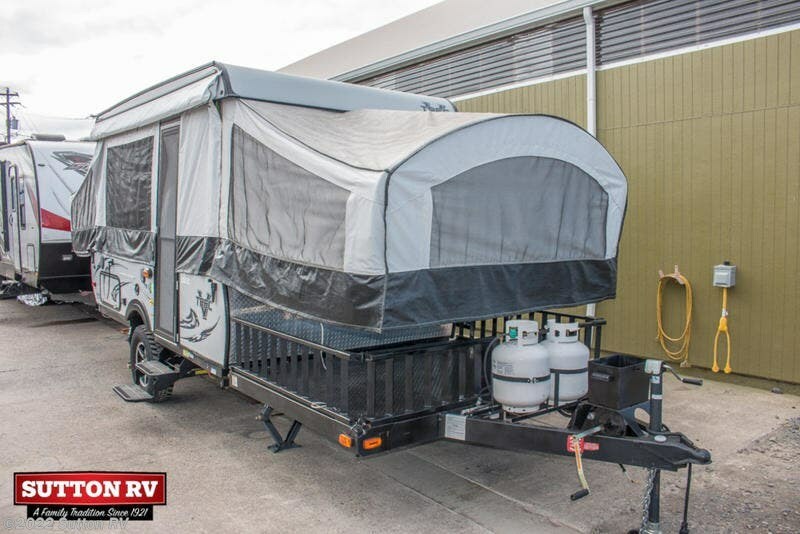 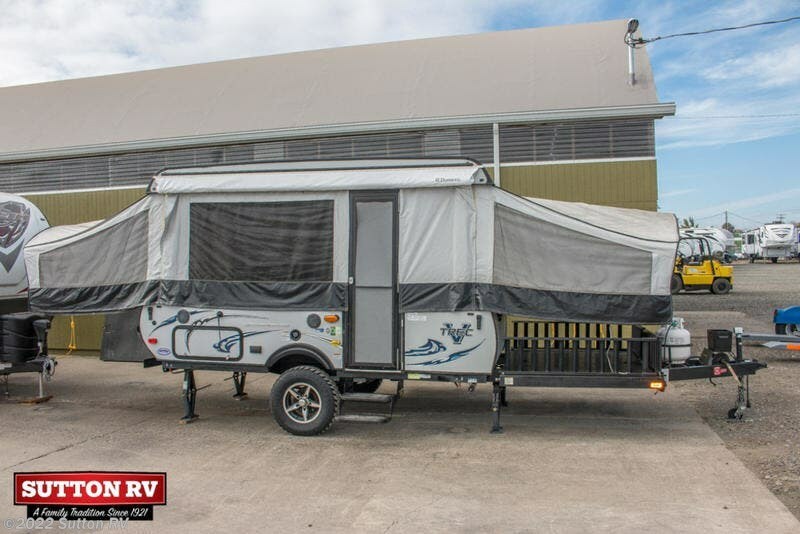 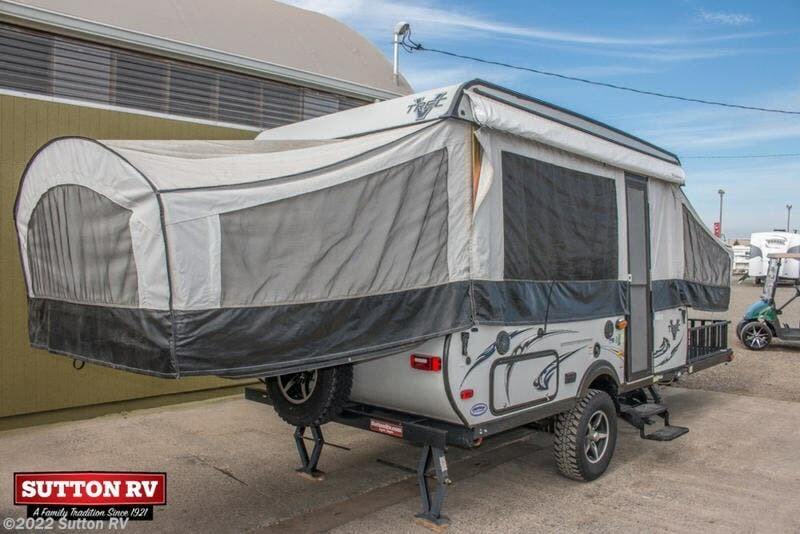 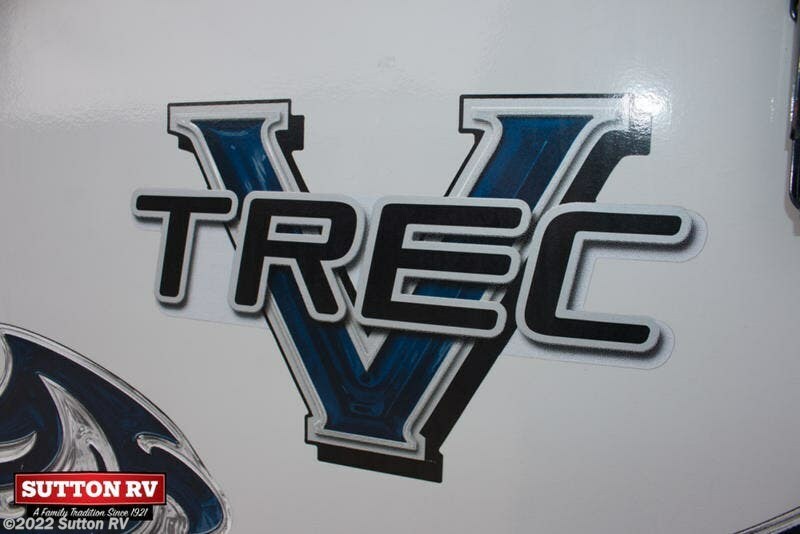 2016 Thor Viking V3 – If you’re looking for a lightweight and compact RV that still packs a big punch, then you must check out this 2016 Thor Viking V3 pop-up tent trailer. 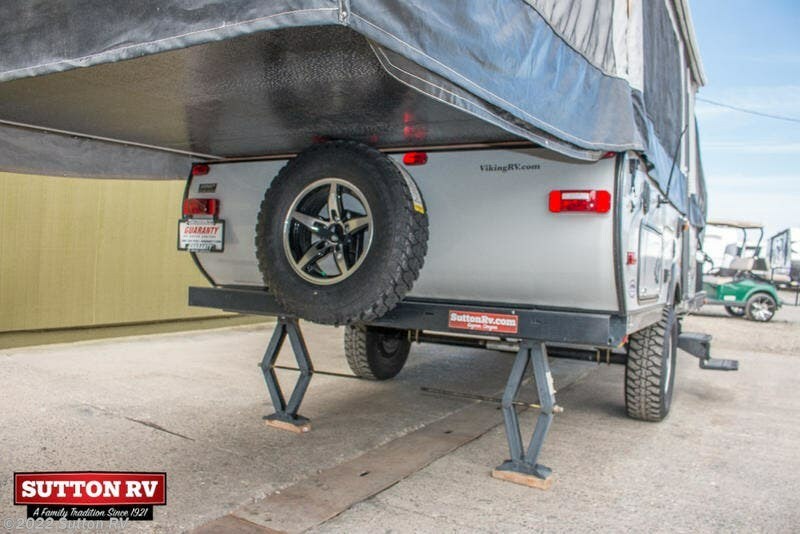 Its compact design allows it to be towed by most smaller SUVs and pickups. 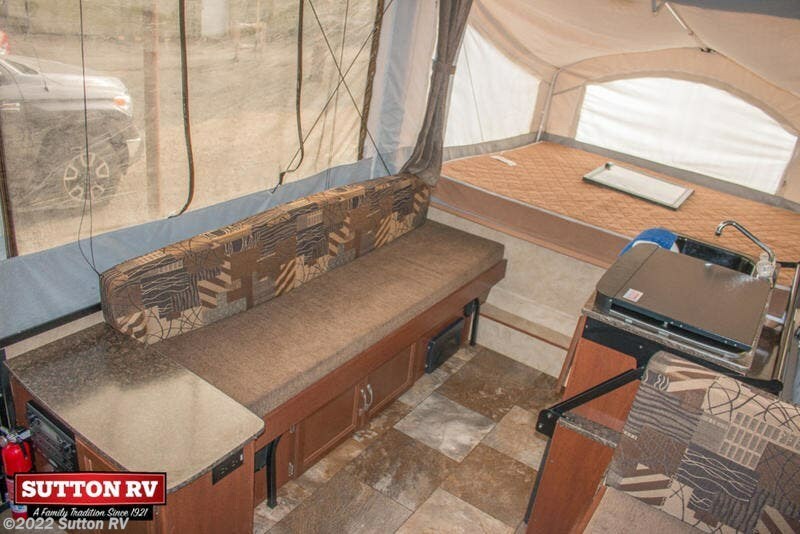 However, when opened, the V3 transforms into a very comfortable coach. 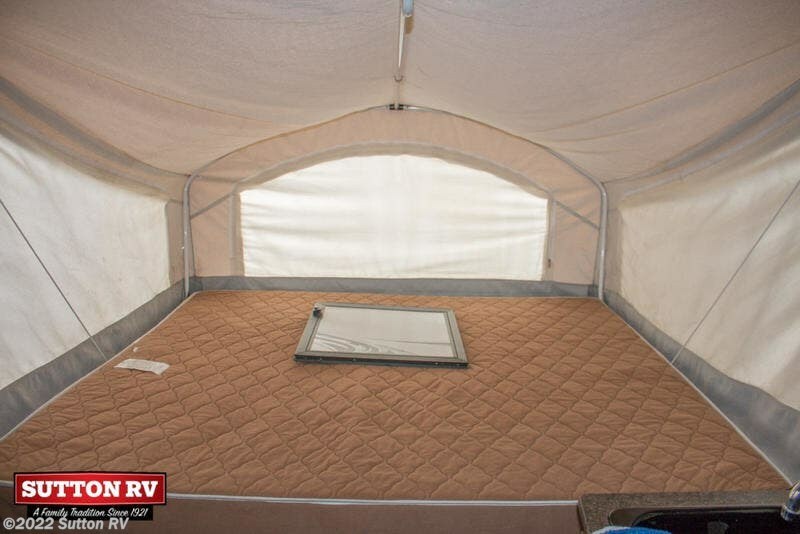 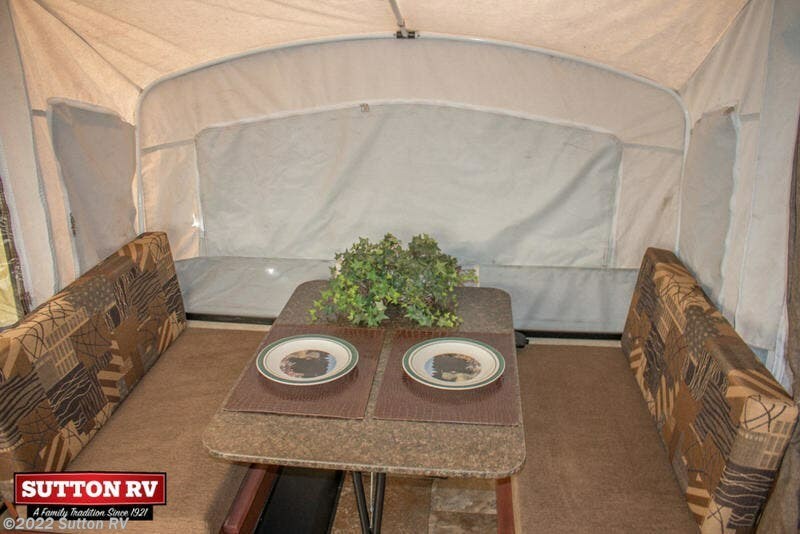 The front of the tent trailer is designed with a metal deck storage area with expanded metal decking. 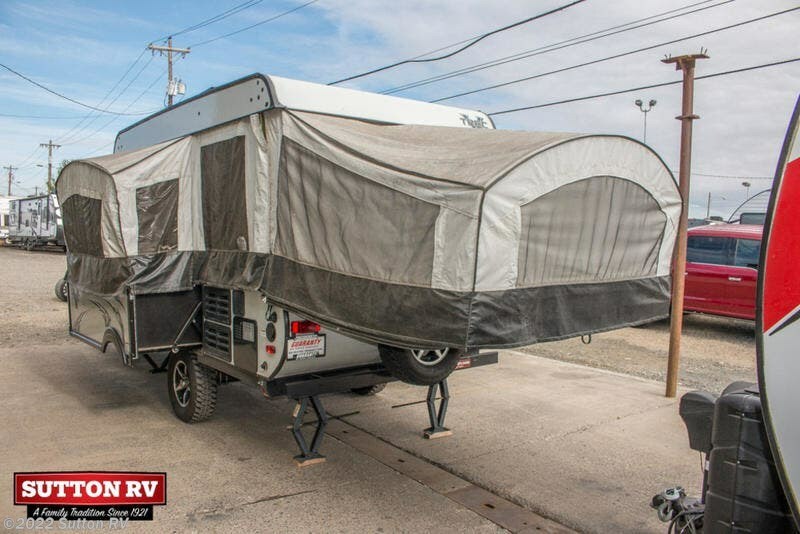 This allows you to bring more fun along with you on your adventures! 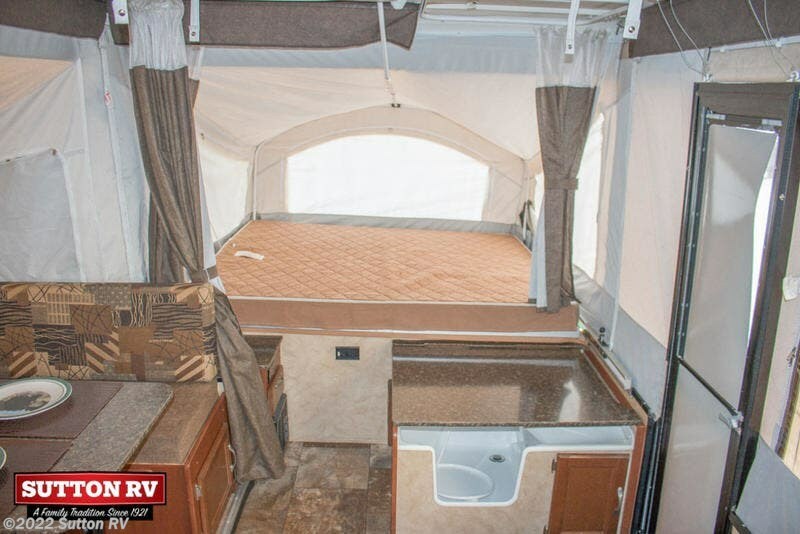 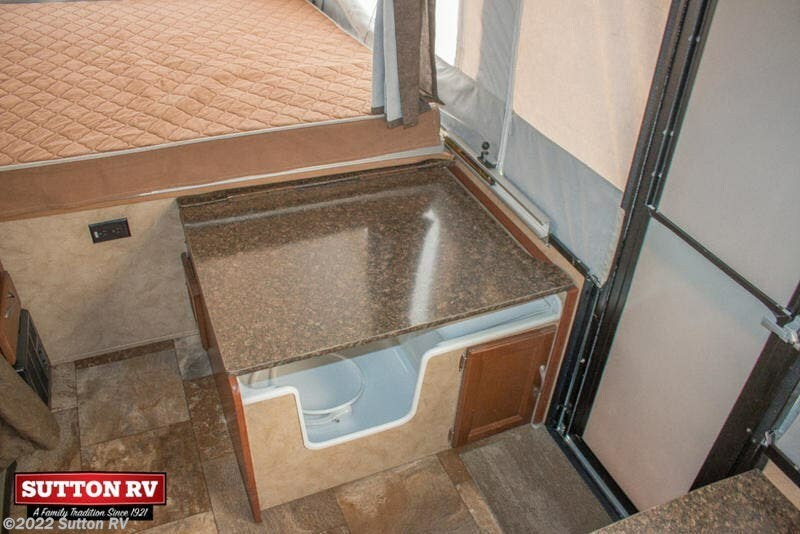 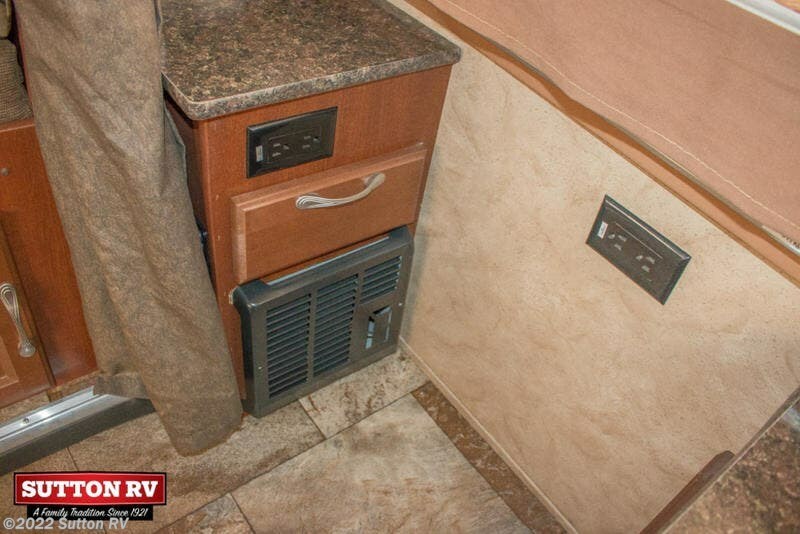 There’s room for everyone to get a good night’s rest in this RV. 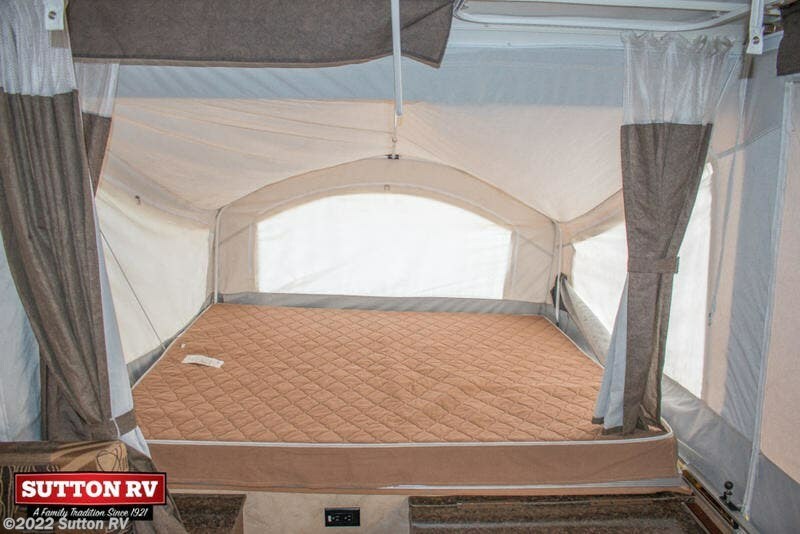 Each end has large beds with insulated bunks and comfy mattress pads, so you can stay at the perfect temperature inside, regardless of the temperature outside. 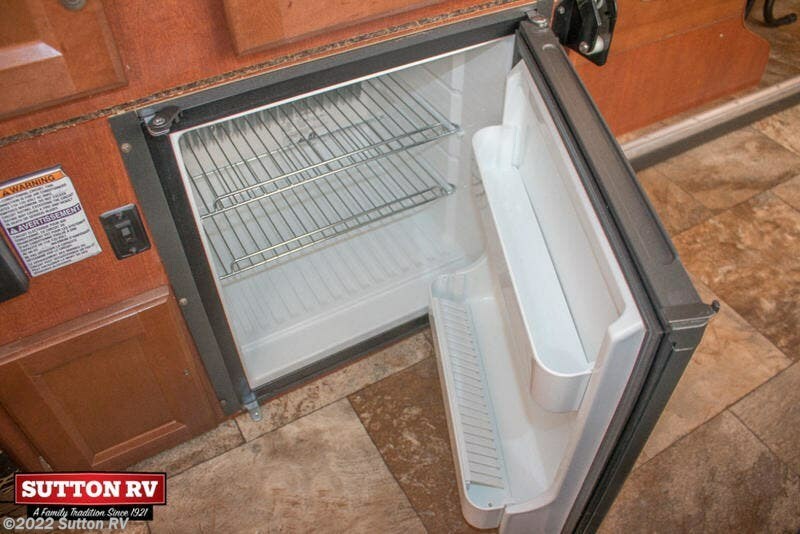 Need more? 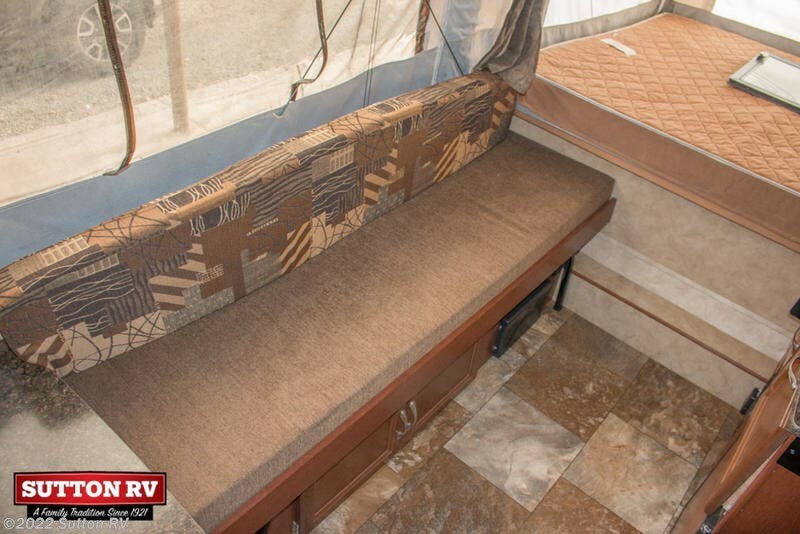 The dinette and sofa can convert to beds in a matter of seconds. 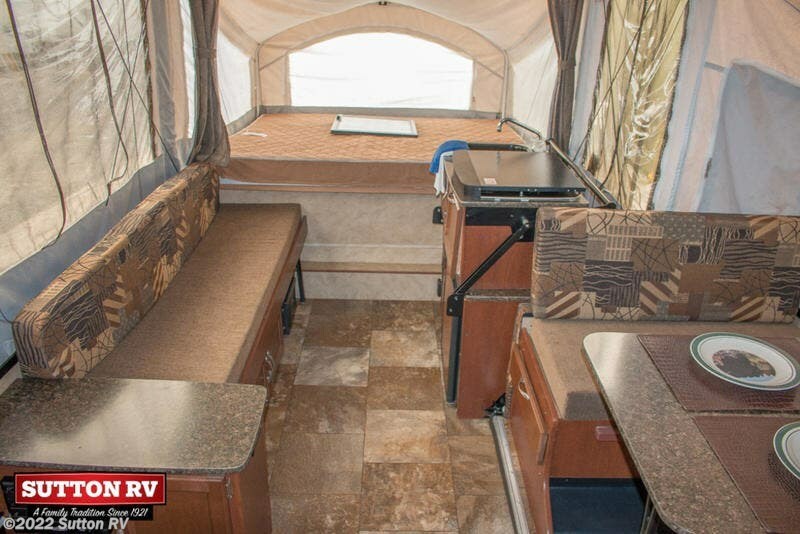 The spacious floor plan includes plenty of sitting room for you and your guests. 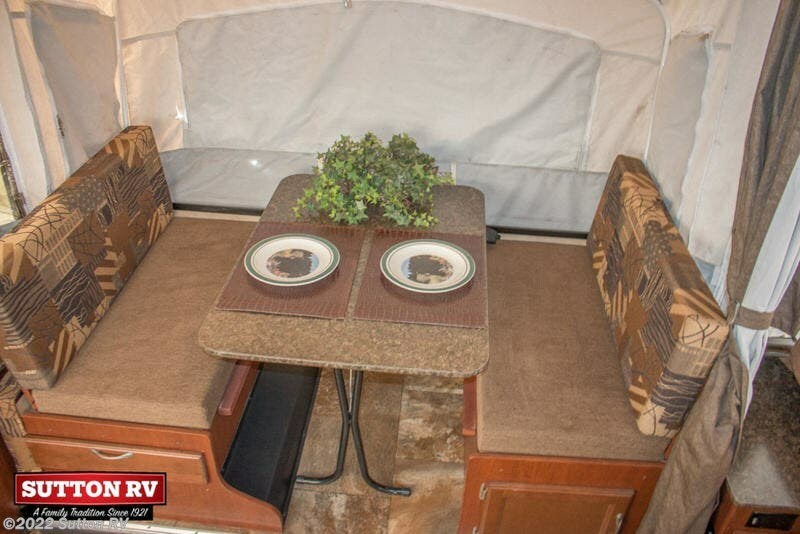 The dinette has room for four to enjoy a meal or board game. 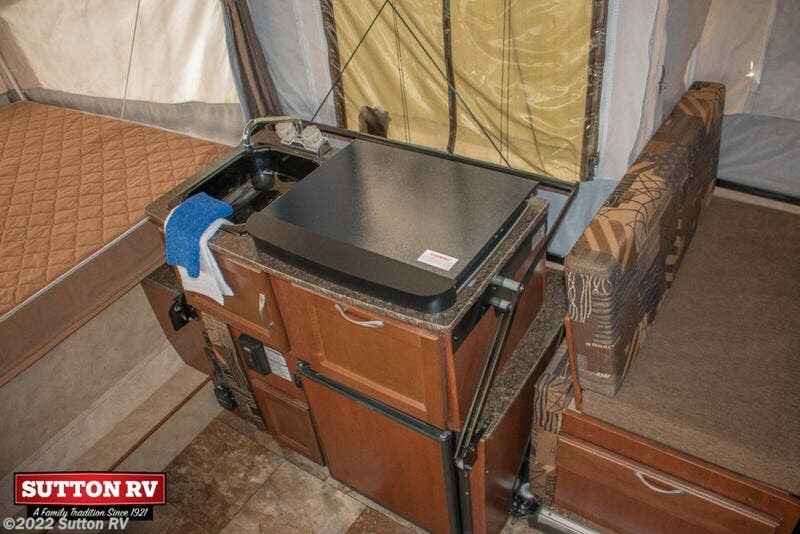 Across from the compact kitchen, a gaucho bed/sofa is a great place to lace up you camping boots or take an afternoon nap. 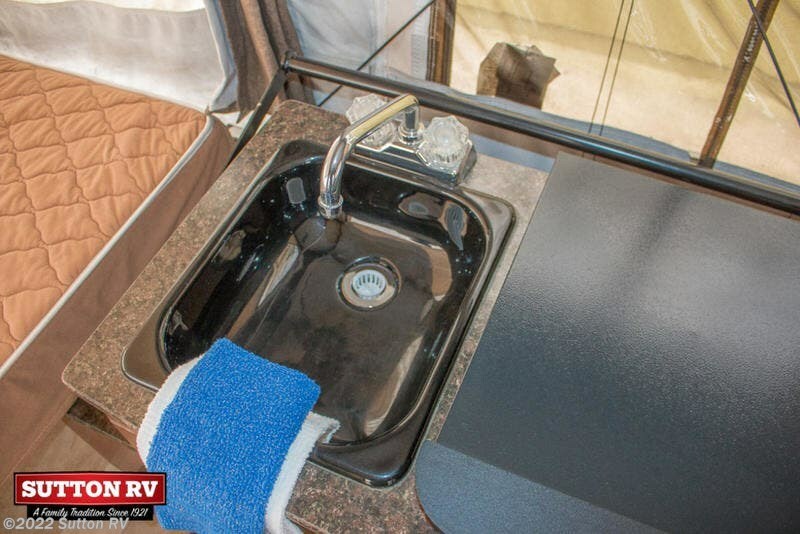 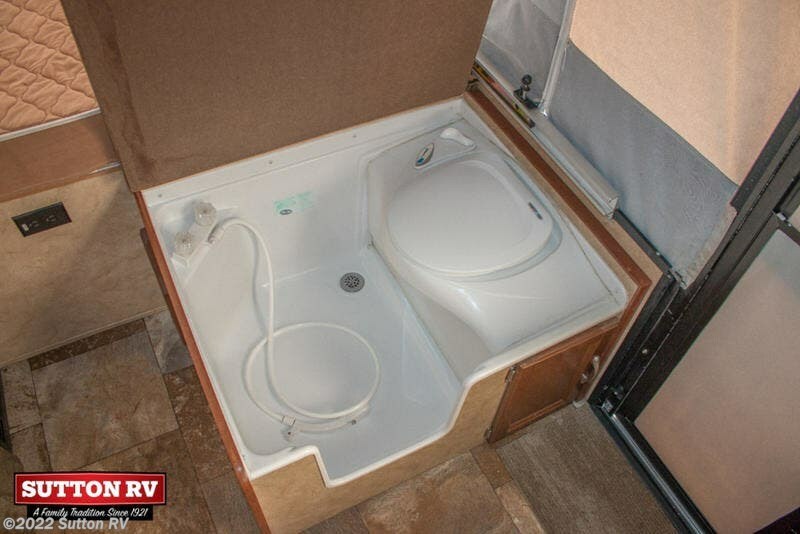 A wet bath provides you with a shower and toilet, so you can skip the line at the campground bathroom if you like. 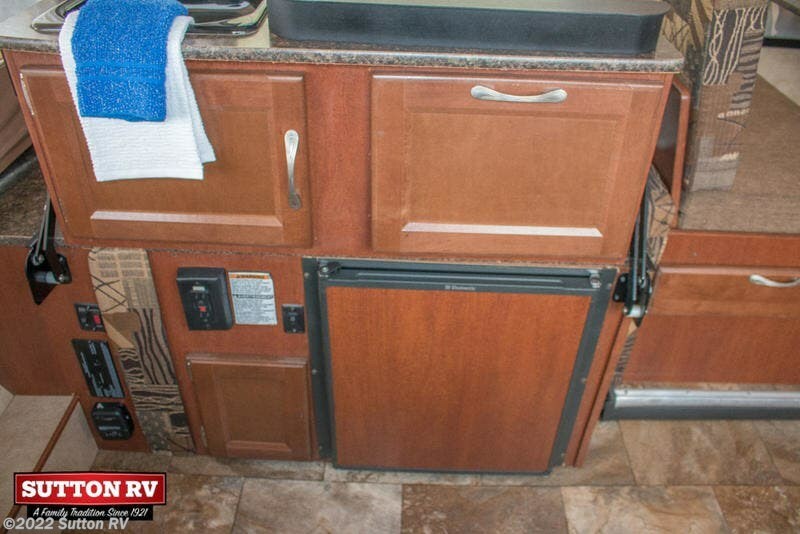 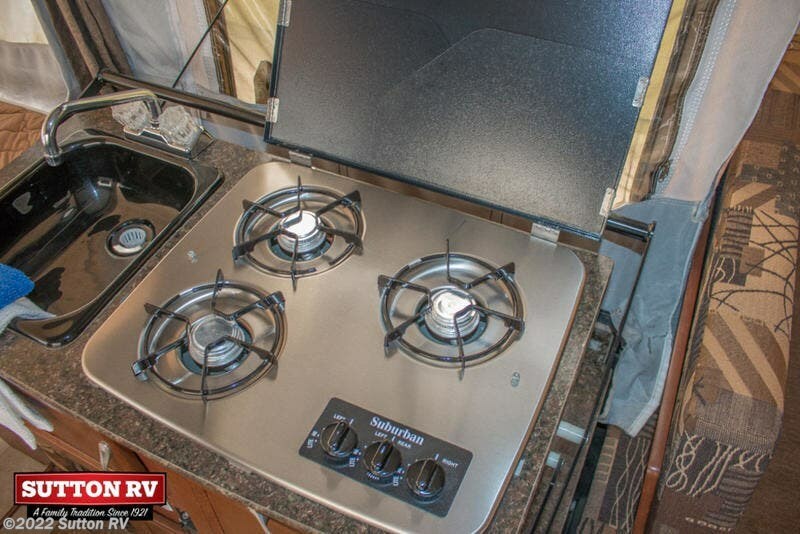 Check out the kitchen area that includes a two-burner stovetop, 3-way refrigerator and sink. 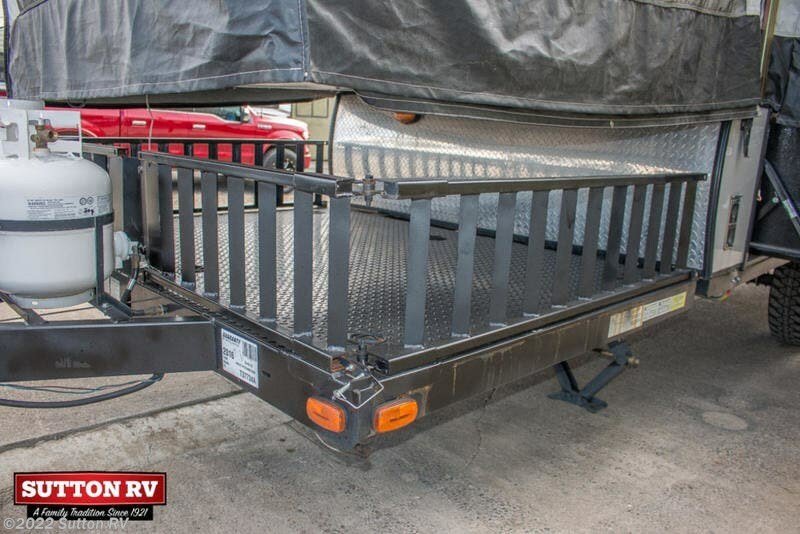 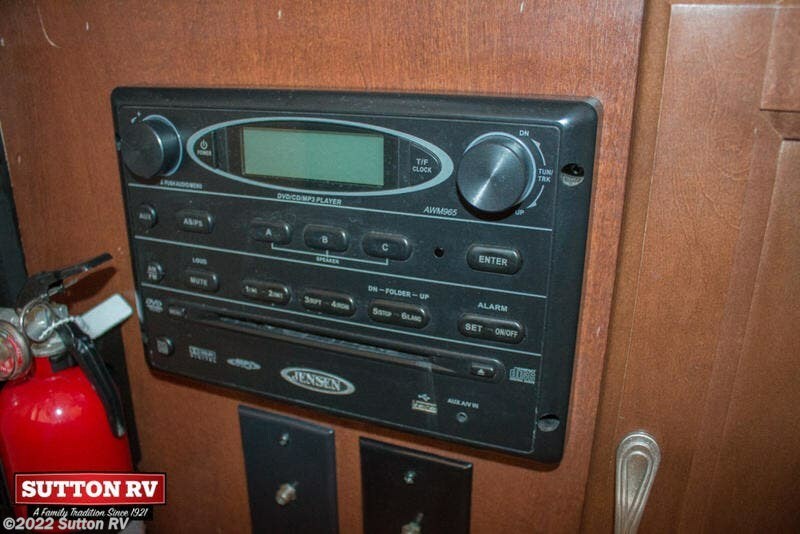 Check out Stock # 5874A - 2016 Forest River V-Trec V3 on forestriverrvsource.com!